When you’re dealing with trees on your property or on the perimeter of the property, you need a professional tree service like Orange County Best Tree Care in Lake Forest, CA. Why us? Because we’ve been in the are and know that there are many species of tree both foreign and native to this part of California. We are more than just a reputable and knowledgeable tree service–we can assess the health of your trees and safely do the job that’s too dangerous for you to undertake. Here’s the top four reasons you should use Orange County Tree Service. Here at Orange County Best Tree Care we will gladly provide a copy of the work contract and current insurance certificate. We don’t work under lesser conditions for our clients. We establish trust and emulate professionalism. We provide exceptional service people that we hand pick to be a part of our family. We maintain total control over the performance of our crew and if there is ever a question in your mind–ask. We are here and ready to handle any communications you have for us–before–during and after your tree project. Because we know that you may have a job that entails cutting or skirting trees that are in or around electrical wires. For this and other more complicated jobs–we provide trained Arborists and Approved Line Clearance Arborists. Among other certifications some of our tree cutters have International Society of Arborculture and Tree Care Industry Association Certification. We at Orange County Best Tree Care, we understand that tree care, cutting and removal is more than just a cut and dry service–it’s a process. Whether the tree project takes three hours or three days–you know you’re receiving a professional that has the background and education, to do the job right the first time and will know the nature of your trees for future tree projects. We are that confident you’ll continue to hire us for all your tree projects. We are educated, safe and reliable. We provide quality written and detailed estimates. You’ll never have to worry about where you stand with us. We are happy to leave you to make an educated decision to use our tree service. We know our staff and their knowledge and can stand by it. There is no doubt you will make the decision to hire us–and stay. An estimate says a lot about a company. From what you can expect done–what the expected cost will be and how long the job should take. It’s things you may not think about that we reward you and enhance your experience with. For instance–some companies who are not trained Arborists will use spikes to climb a tree that they are only pruning or skirting. This further wounds the tree, causing the possibility of unnecessary and more expensive issues. We also don’t perform “topping” which is an unhealthy practice for healthy tree and will do more damage than good. There are a lot of not so great practices that other companies will do because it makes them pretty good money. But we know our clientele is more that capable of spotting deception. So, we would rather be upfront. We will never offer to perform an unhealthy service to your trees. 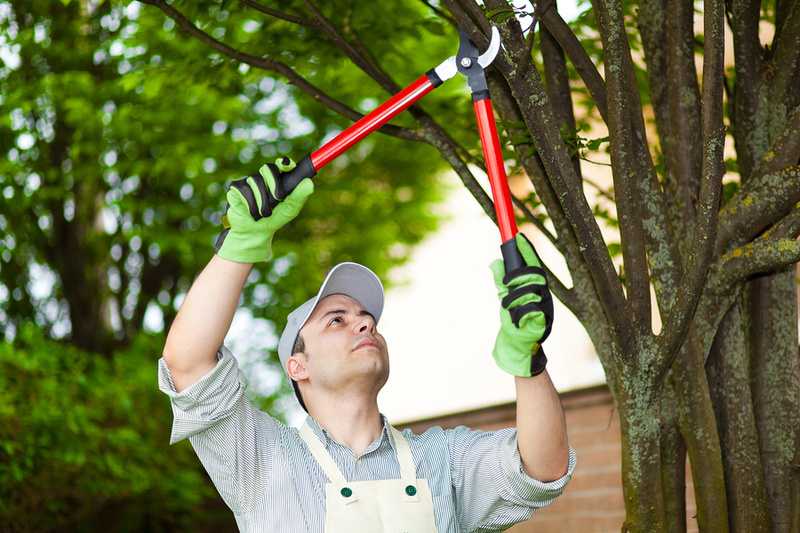 There are so many more reasons to hire Orange County Best Tree Care. These four include the top, most important reasons but–they are not limited to them alone. We have taken great pride in building our tree service out of a love of nature. We make sure we are eco-friendly in all we do and we have a love of nature and all that dwell in it. That includes taking care of your tree project like it was our own. Even if you aren’t sure what to do with a tree project, we can help you decide. Maybe there is just a need for trimming. Maybe your tree is breaching your neighbors yard and you don’t know how to approach it–call us–we’re here.